– Why French people have paper fish taped on their backs on April 1st? – How the Bastille was really taken down? – Who collects baby teeth from under French childrens’ pillows? – Which sport honours the memory of a girl called Fanny? 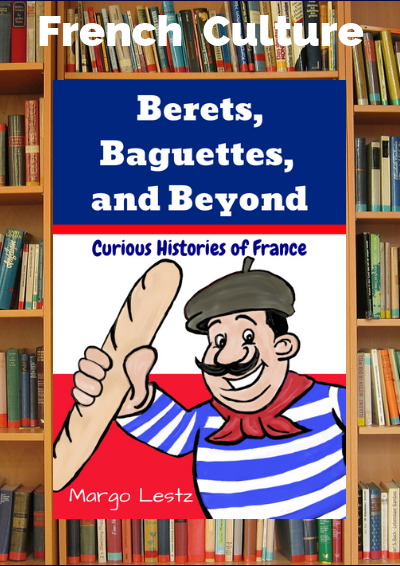 If you are intrigued by French culture and curious about the history behind French traditions, this book is for you. 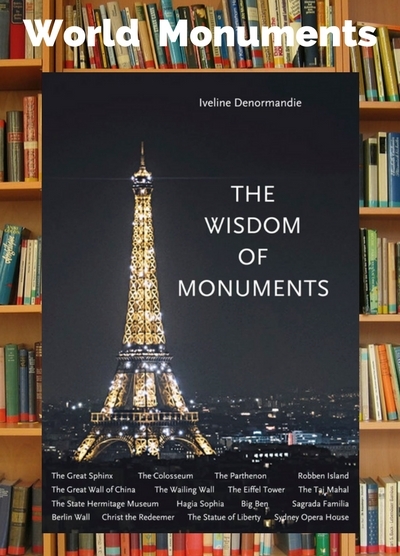 In it, you’ll find a selection of short stories, written in a lively style, which often reveal little-known, but always fascinating facts about French customs. 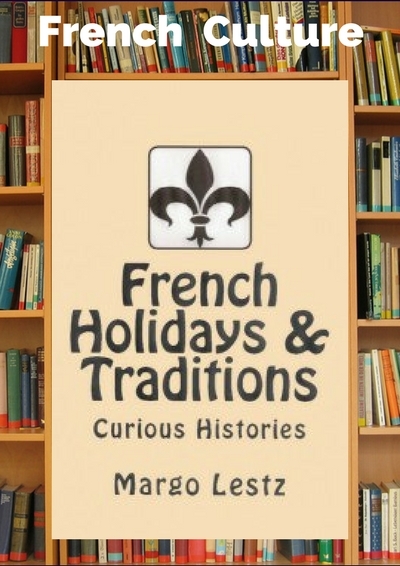 French Holidays & Traditions is made up of twelve chapters – one for each month of the year, and each chapter contains one or two stories. These stories might relate to a holiday observed during that month, or they could relate to a tradition, which may not be associated with any particular date. Then, at the end of each chapter, you will find a list of holidays and observances for that month. 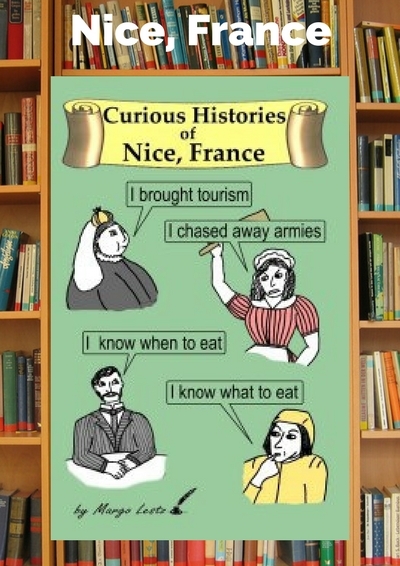 A handy reference for a monthly dose of French culture. This isn’t a long book, but it is an informative and a witty one. I learnt a lot, as despite knowing about most of the traditions behind the holidays, I didn’t always know where they had come from and why, and now I do. Do you know what is different about the galette that is made for the President? I do, thanks to Margo. 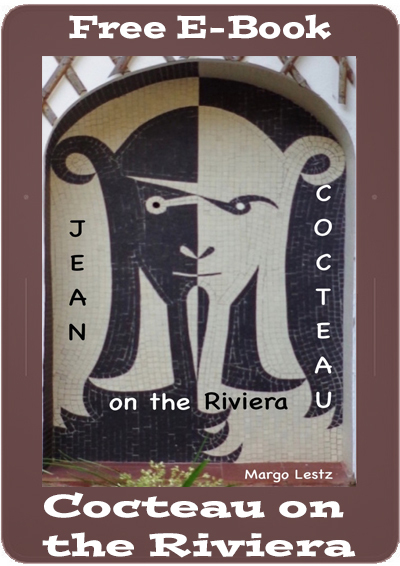 Written month by month and covering all public holidays, fêtes and other French traditions, this book is interesting, humorous and illustrated with funny cartoons. If you want to know about sticky paper fish, flying church bells and kissing bare bottoms, (and if you live in France or want to, you should know these things), this book will enlighten and entertain you. 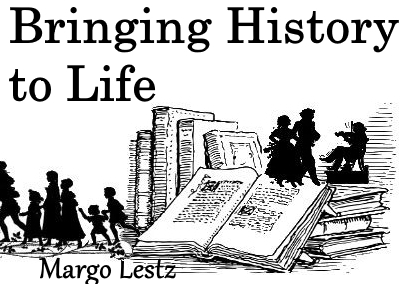 I have looked forward to reading Margo’s blogs regularly, which I have found both informative and witty. This book is no exception. Written with honesty and with her unique, chatty style, Margo brings alive unusual stories and cultural differences in a way that causes the reader to want more. This wonderful book is funny and informative! 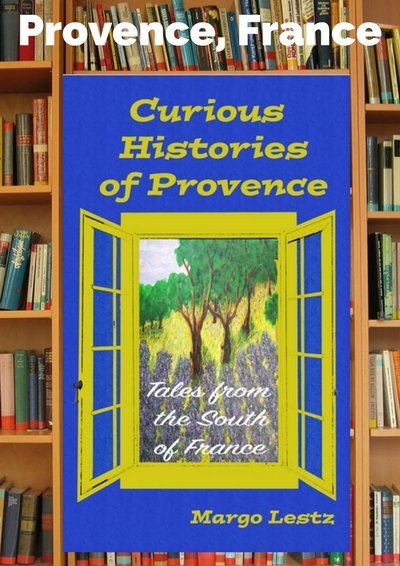 It is filled with charming stories about the origins of so many French customs and traditions. I would definitely recommend it to anyone coming to France for a holiday. Fun, quirky, amusing, entertaining, enlightening, humorous, surprising, charming, lively, engaging, refreshing… A great read! 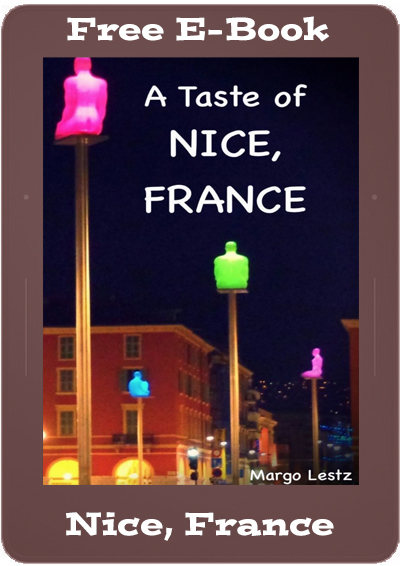 Margo Lestz is American by birth but now divides her time between London, England and Nice, France (with a little bit of Florence, Italy thrown in for good measure). Life in a foreign country is never dull and every day is a new learning experience.